Over the years, I have built quite a few amps, one offs, to order, and it never crossed my mind to start building amps for a living. 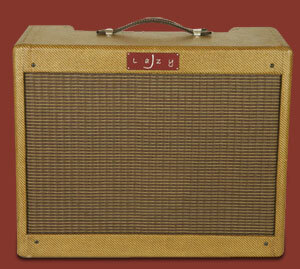 The reason for that was that, not too long ago, building an amp by hand, because of the time involved, would inevitably price it in the same region as most vintage amps… and being a vintage nut myself, I always thought that, given the choice between a vintage or a boutique amp, most people would always go for the vintage/collectable. Well, that seems to have changed now, as virtually all of the vintage equipment has moved into a league of its own as far as the price goes. 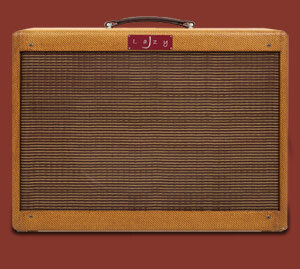 On top of that, vintage amps have become a bit of a Catch 22 for most players. They’re really expensive, and they really need attention…which means replacing bad caps, resistors, transformers, etc… and ultimately reducing their collectable value. 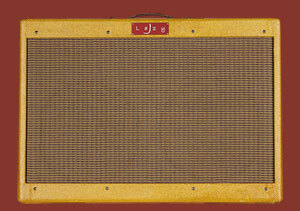 That now leaves hand built amps as a really viable option for a lot of players. Hand built, new amps, fall in the same category in terms of build quality and attention to detail as their vintage counter parts…but at a much more affordable price. Beyond that, they can be tailored to a players needs without worrying about ruining the collectable value of a 40-50 year old amp. 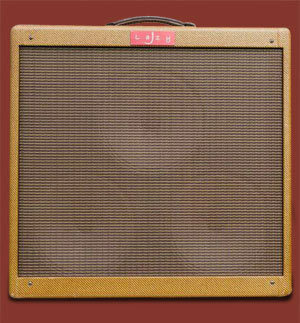 You can add reverb, tremolo, channel switching… the world's your oyster. As I said before, because of the time it takes, and the attention to detail involved, anything that is built by hand is going to be somewhat more expensive than a mass produced equivalent… but it should reward you with something unique, both in terms of character and reliability. At Lazy J we will always keep that in mind!